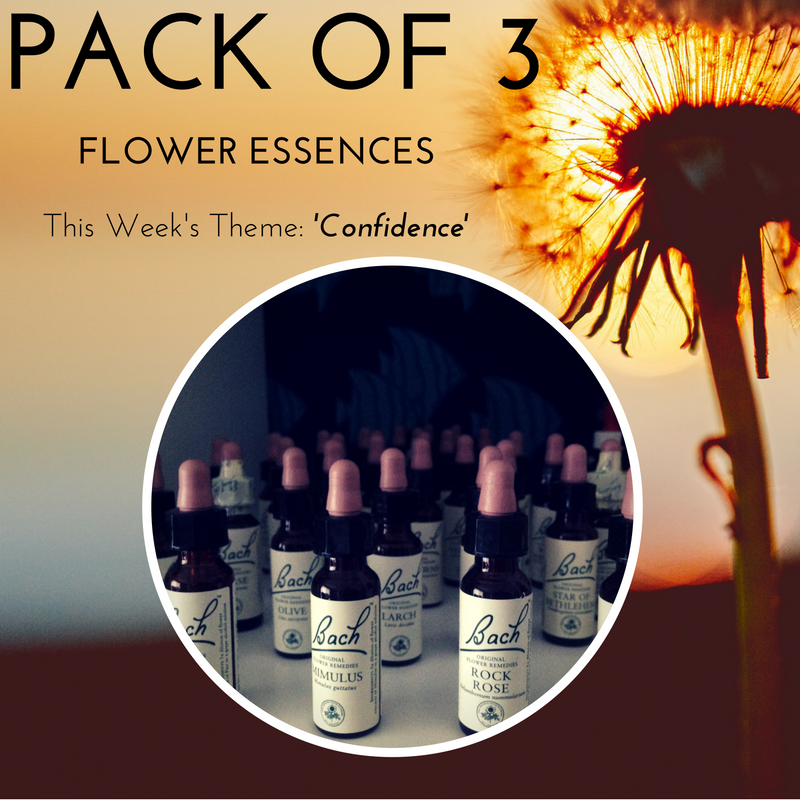 Kick your Self Doubt to the curb and give your Self Confidence an INSTANT POWER UP with a pack of 3 Flower Essences- tailored to your choice! 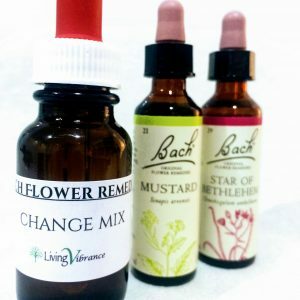 a) Evening Star Flower Essence– For those who are dependent on outside sources for validation, lack self-appreciation and have a sense of inadequacy, as if you had nothing special to offer. 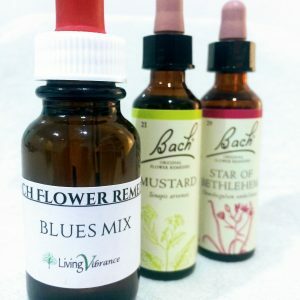 This essence will enhance self-validation, inner self-reliance, a solid assurance from the root of your being and confidence in your beauty and worth. b) Larch– helps to restore confidence in one’s own abilities. Those in need of Larch have such an inbuilt unconscious certainty of failure that they never attempt new things in life and so never discover their true potential. They automatically feel inferior to others and will stand back, allowing those that they feel are better able than themselves to take up life’s opportunities. Larch helps to remind those with these traits that deep down they do have the ability and restores their confidence to live life to the full. c) Sturt Desert Rose– A wonderful essence for guilt, low self-esteem, and a tendency to be easily led. You will find courage, integrity, conviction and be true to your inner wisdom. 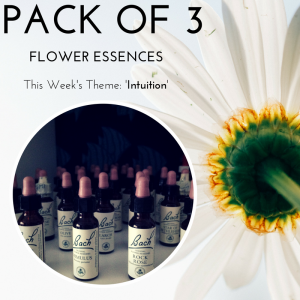 d) Dog Rose Flower Essence– Wonderful for treating the niggling, constant chatter of fears and insecurity. It increases confidence, courage, belief in yourself and the ability to fully embrace life. e) Creosote Bush Flower Essence- Helps to release what has been held in an unexpressed, with a sense of being free. It will add brightness to your feelings and connection to your inner core. People needing this essence, feel alone, cut off, sad, bitter and hold everything in through nervous tension. f) Arizona White Oak Desert Flower– You’ll know you need this if you are fearful of moving forward and believe that in order to grow, you must struggle. It will help activate the strength to move ahead and surrender to what IS with joy, strength, stability and continuity. You will find a sense of restfulness through surrender.